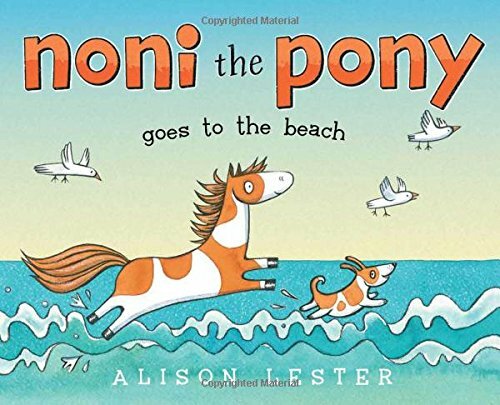 9781481446259 | Beach Lane Books, June 30, 2015, cover price $17.99 | About this edition: Itâs beach time for a playful pony and her friends in this lighthearted celebration of friendship and loyalty from the author of Noni the Pony, which The New York Times called âan unabashedly sweet and simple tale about a happy ponyâ¦related in laid-back couplets that work perfectly for young children. 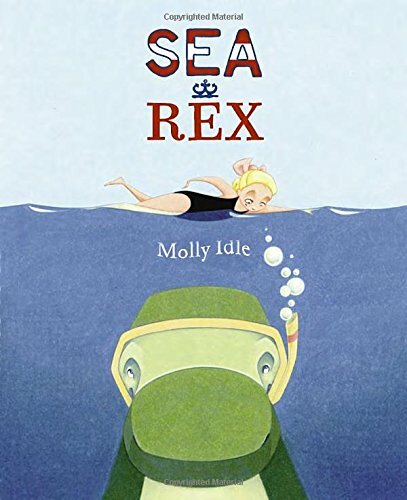 Product Description: What could that beÂ Â down in the sea?Is it a fish?A snail?A mermaidâs tail?No, itâs bigger than that . . .a LOT bigger . . .itâs Sea Rex! 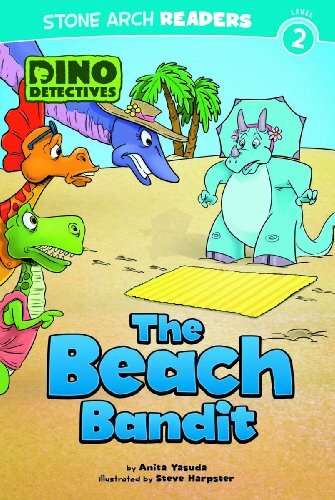 Join Cordelia and her cretacious companions as they spend a memorable day at the beach, as only dinosaurs can do! 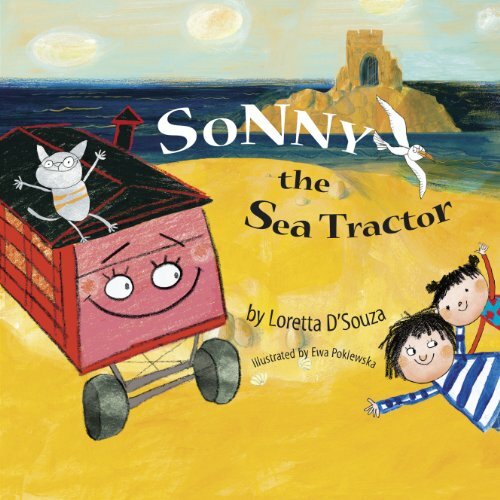 9780670785742 | Viking Childrens Books, May 26, 2015, cover price $16.99 | About this edition: What could that beÂ Â down in the sea? 9781452124087 | Chronicle Books Llc, May 12, 2015, cover price $16.99 | About this edition: A long, long drive. 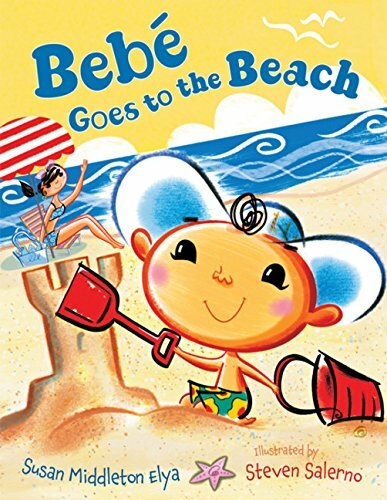 9781452106403 | Ina brdbk edition (Chronicle Books Llc, May 19, 2015), cover price $8.99 | About this edition: Turn the colorful die-cut pages of this irresistible board book to discover just what makes little crab's beach so cozy. 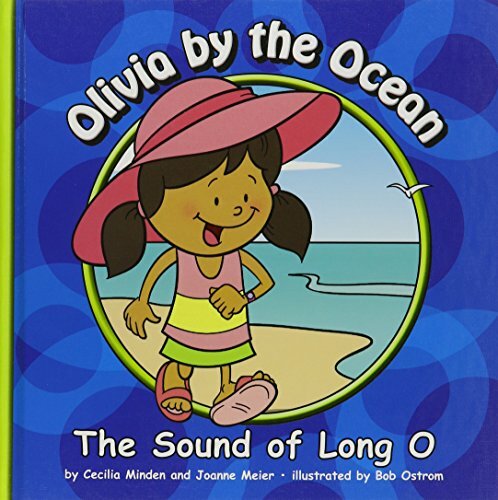 Product Description: Learn about the sound of sound of long O, as Olivia takes a walk by the ocean and meets her friend Toby and his dog Pokey. 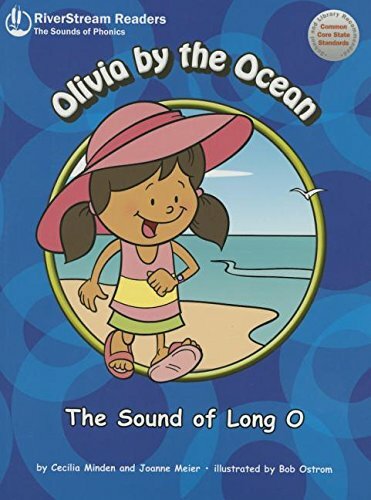 9781622431526 | Riverstream Pub, January 14, 2014, cover price $7.95 | About this edition: Learn about the sound of sound of long O, as Olivia takes a walk by the ocean and meets her friend Toby and his dog Pokey. 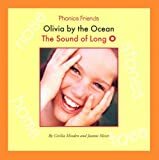 9781602534124 | The Childs World Inc, August 1, 2010, cover price $25.64 | also contains Olivia by the Ocean: The Sound of Long O | About this edition: Learn about the sound of sound of long O, as Olivia takes a walk by the ocean and meets her friend Toby and his dog Pokey. 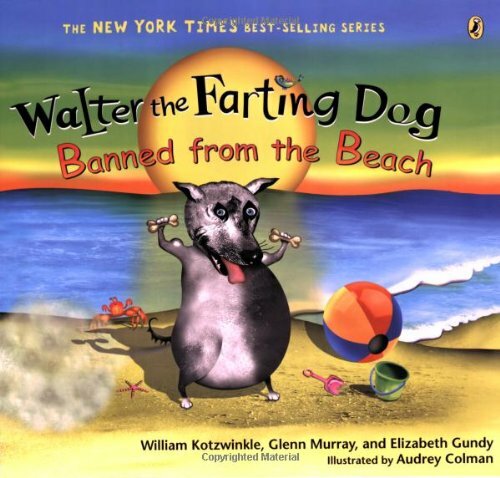 Product Description: Everyone is having fun at the beach except Poppy. Who knew the sun could be so hot? But watching the other kids play while she sits under the umbrella is boring, Poppy must devise a plan to beat her beach day blues. 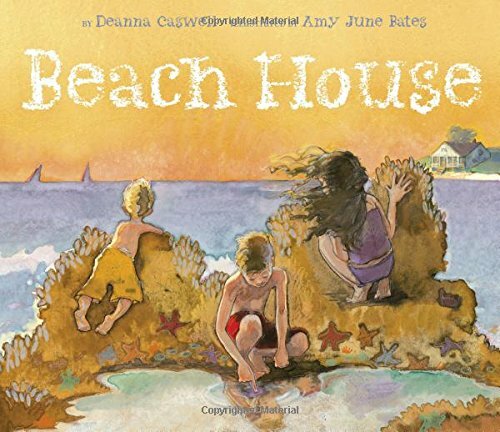 9781479523580 | Picture Window Books, January 1, 2014, cover price $5.95 | About this edition: Everyone is having fun at the beach except Poppy. 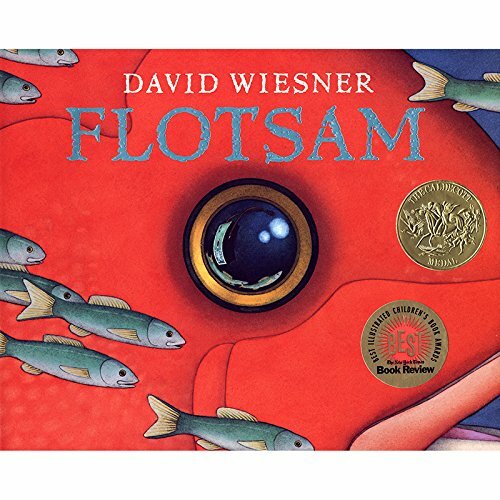 9781479522842 | Picture Window Books, January 1, 2014, cover price $21.99 | About this edition: Everyone is having fun at the beach except Poppy. 9781551097008 | Nimbus Pub Ltd, September 1, 2009, cover price $17.95 | About this edition: Mandy and her Aunt Carla are spending the day at White Point Beach. 9781551099422 | Nimbus Pub Ltd, March 1, 2013, cover price $12.95 | About this edition: Mandy and her aunt are spending the day at White Point Beach. Product Description: Sara is excited for a beach day with her friends. But when her beach toys go missing, her excitement fades. Will the Dino Detectives be able to help her? 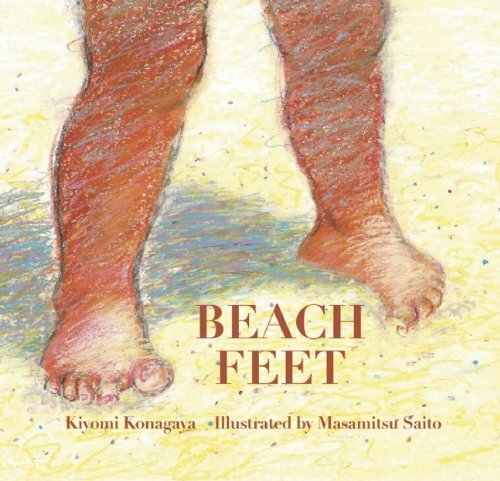 9781434248305 | Stone Arch Books, January 1, 2013, cover price $6.25 | About this edition: Sara is excited for a beach day with her friends. 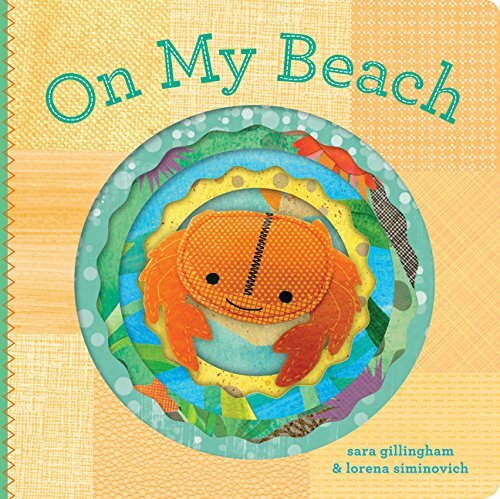 9781434241542 | Stone Arch Books, January 1, 2013, cover price $21.99 | About this edition: Sara is excited for a beach day with her friends. 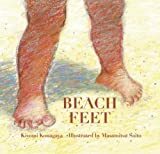 9781592701216 | Italian edition edition (Enchanted Lion Books, May 8, 2012), cover price $14.95 | About this edition: The story of a boy's visit to the beach, Beach Feet opens with a small boy feeling the heat of the sand and then running towards the ocean. 9780765314239 | Tor Teen, June 26, 2007, cover price $17.95 | About this edition: While vacationing on Cape Cod, best friends Emily, age sixteen, and Reese, seventeen, meet Steve and Dave, who seem too good to be true, and whose presence turns out to be related to a dire threat of global pollution. 9780765322937 | Tor Teen, June 7, 2011, cover price $9.99 | About this edition: A timely and thought-provoking environmental SF/fantasy for young adultsSeventeen-year-old Emily and her best friend Reese can't wait for summer vacation on Cape Cod. 9781439597620 | Reprint edition (Paw Prints, April 9, 2009), cover price $15.99 | About this edition: A timely and thought-provoking environmental SF/fantasy for young adultsSeventeen-year-old Emily and her best friend Reese can't wait for summer vacation on Cape Cod. 9781592963201 | The Childs World Inc, August 1, 2005, cover price $25.64 | About this edition: Simple text featuring the long 'o' sound describes Olivia's walk by the ocean. 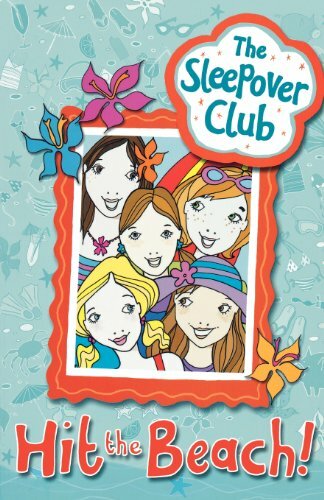 9780007272563 | Harpercollins Childrens Books, April 21, 2010, cover price $6.99 | About this edition: The hugely popular Sleepover Club series is back with a gorgeous new look. 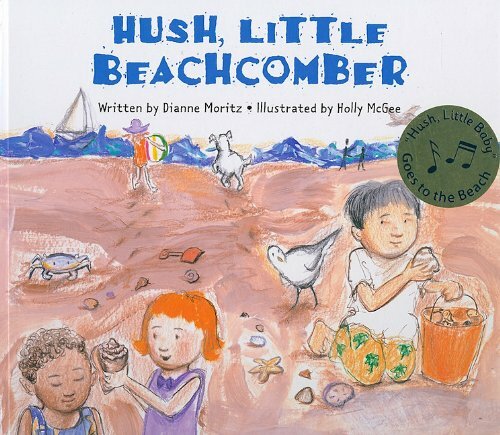 9781935279815 | Kane Miller Book Pub, January 1, 2010, cover price $14.99 | About this edition: Hey, little beachcomber, what do you say? 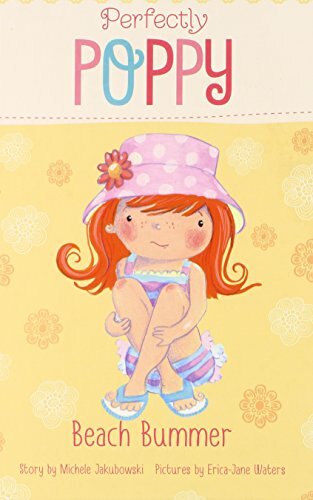 9780142413944 | Reprint edition (Puffin, June 25, 2009), cover price $6.99 | About this edition: Mr.
9780525478126 | Dutton Childrens Books, June 21, 2007, cover price $16.99 | About this edition: Although confined to a hotel room after his flatuence offends the patrons of a beach resort, Walter the farting dog makes an explosive sea rescue to save little Billy and Betty. 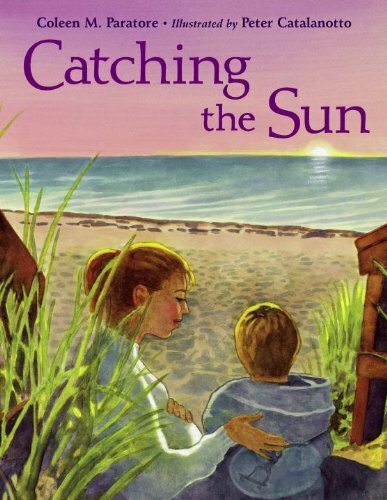 9780152060008 | Harcourt Childrens Books, June 1, 2008, cover price $16.00 | About this edition: Mama leaves the shopping behind to spend a relaxing day at the beach. 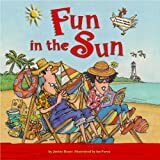 A reassuring picture book, capturing the excitement and worry an older child feels about the arrival of a new sibling, follows Dylan and his mom as they 'catch the sun' on the last morning of vacation--and before everything changes. 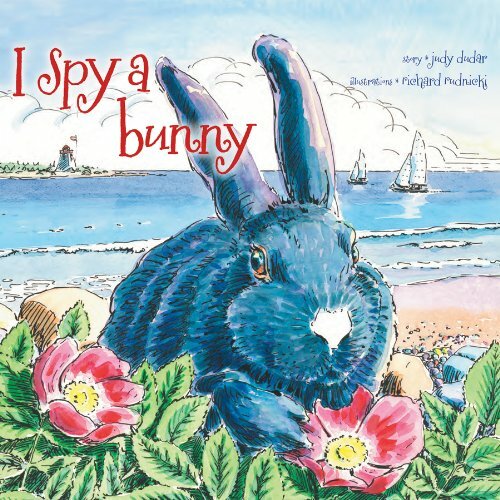 9781570917202 | New edition (Charlesbridge Pub Inc, February 1, 2008), cover price $16.95 | About this edition: A reassuring picture book, capturing the excitement and worry an older child feels about the arrival of a new sibling, follows Dylan and his mom as they 'catch the sun' on the last morning of vacation--and before everything changes. Product Description: FOR USE IN SCHOOLS AND LIBRARIES ONLY. A brother and sister flee a stalker hiding amidst the colorful characters of Venice, California, in this comic mystery. 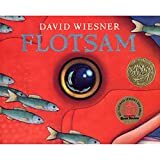 9781602526082 | Unabridged edition (Findaway World Llc, July 1, 2007), cover price $34.99 | About this edition: FOR USE IN SCHOOLS AND LIBRARIES ONLY. 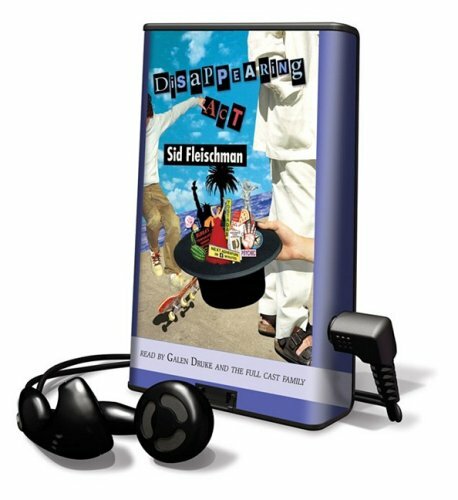 9781933322179 | Unabridged edition (Full Cast Audio, September 1, 2003), cover price $29.00 | About this edition: What do you do when your mother disappears and a strange man starts stalking you? 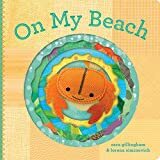 Vibrant illustrations and simple text reveal the activities of urban babies when they go to the beach, from wearing shades to hanging ten. 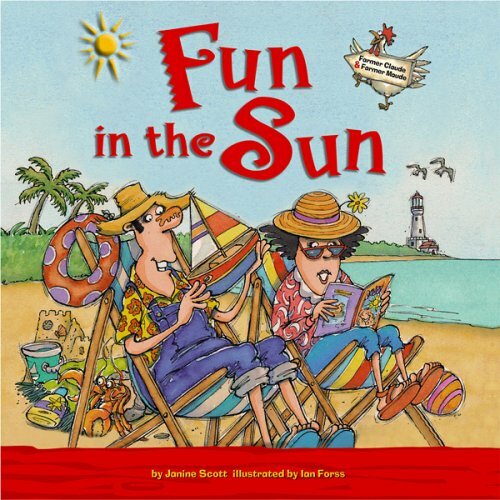 9781582462042 | Board book edition (Tricycle Pr, May 1, 2007), cover price $6.99 | About this edition: Illustrations and simple text reveal the activities of urban babies when they go to the beach, from wearing shades to hanging ten. Tired from too much bad weather, Farmer Claude, Farmer Maude, and their farm animals go to the beach, where they have time for a bit of fun before the rain catches up with them. 9781404816978 | Picture Window Books, January 1, 2006, cover price $25.32 | About this edition: Tired from too much bad weather, Farmer Claude, Farmer Maude, and their farm animals go to the beach, where they have time for a bit of fun before the rain catches up with them. 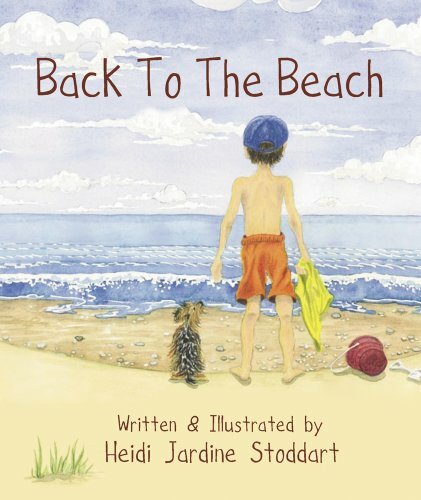 9781551097022 | Nimbus Pub Ltd, October 1, 2009, cover price $10.95 | About this edition: Back to the Beach is a lively story about Gus and his dog, Sam, who experience a gleeful day at the beach. 9781900924467 | Helter Skelter Ltd, October 1, 2003, cover price $18.95 | About this edition: Revised and expanded edition of the Beach Boys compendium Mojo magazine deemed an "essential purchase.